Q. How much do the products cost? 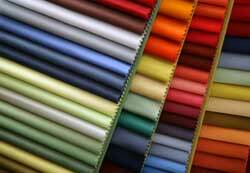 A. Upholstery fabric is priced on the basis of the quality of the yarn and the amount of yarn used (pick count), combined with weaving costs to make the upholstery fabric. Q. How do I get a price? A. Our products are priced per linear metre or yard. All upholstery fabric is 140cm or 54” wide. We can calculate a supply cost to you via telephone or email. After seeking your requirements we can give you an indication of cost. Q. Can I obtain a sample? A. Yes we are happy to send feeler samples of some of our stock/shades available. Please contact us to discuss your requirements. Q. 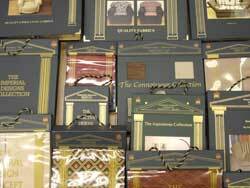 Where can I see the current collection? A. 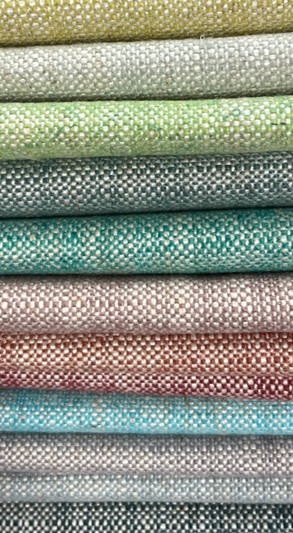 The full current upholstery fabric portfolio over 2000 fabric options is permanently on display in our fabric showroom which is built within the warehouse. 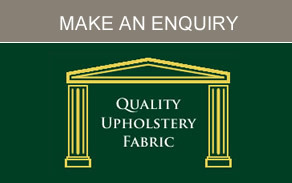 Our product range is also available through all quality Re-upholstery and Upholstery companies as well as selected furniture manufacturers and designers. Q. How do I pay for items purchased? A. Payment can be made over the phone using a credit/debit card or alternatively via the tradesman of your choice. We also offer a trade counter service with a cash and carry approach.